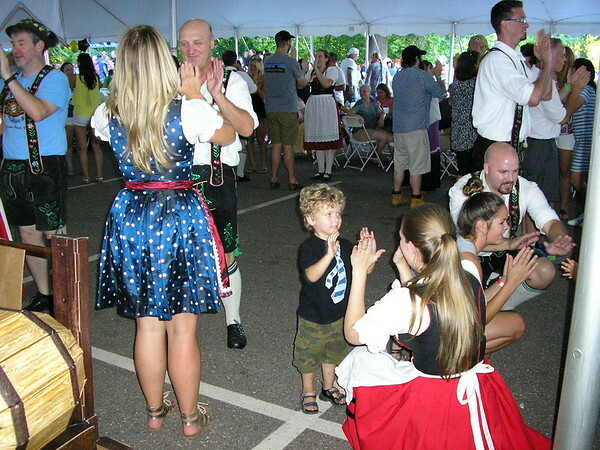 The Hartford Sangerbünd’s biennial Bierfest is set for Friday, Aug. 24, through Sunday, Aug, 26, at the clubhouse at 719 North Mountain Road. In fact, Bierfest Co-chairman Lance Frazon is French and Irish, but his wife Linda is the daughter of one of the club’s founders. The couple’s daughters, Jenny and Shaylynn, are helping to carry on the family’s German ancestry by helping out at the club. Both will be among at least 230 volunteers at the celebration. The event is set for 4-11 p.m. Aug. 24, 2-11 p.m. Aug. 25 and noon-6 p.m. Aug. 26. Admission is $10 with children under 17 admitted free. Posted in New Britain Herald, , Newington on Sunday, 12 August 2018 21:06. Updated: Sunday, 12 August 2018 21:08.